One of the more frequent challenges I get from non-theists is the following: “If there is a God who wanted to create a home for human beings, why would he create hundreds of billions of useless galaxies?” The quick answer is that, given the laws of physics God chose for the universe, it is not possible to make a planet on which humans can live and thrive without the hundreds of billions of galaxies. In fact, it is not possible for any kind of physical life to exist without hundreds of billions of galaxies. That is irrespective of whether or not there is anyone Out There. 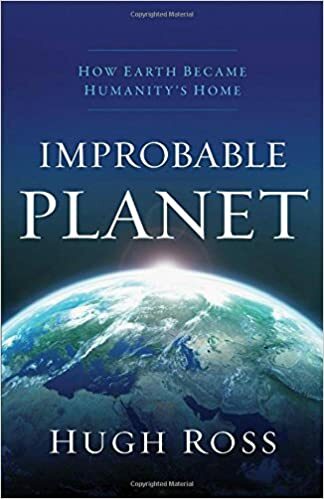 Ross addresses these matters in more detail both at the linked article and in his book Improbable Planet.